At the time of writing, this is selling for £56.75 on Amazon which is very expensive for the material being covered. This basic Java course is based around using BlueJ as the IDE. It always worries me when students at this level are being asked to use tools that they won’t find in the workplace. As a Java course, it is basic, not seeming to cover threading or database access. 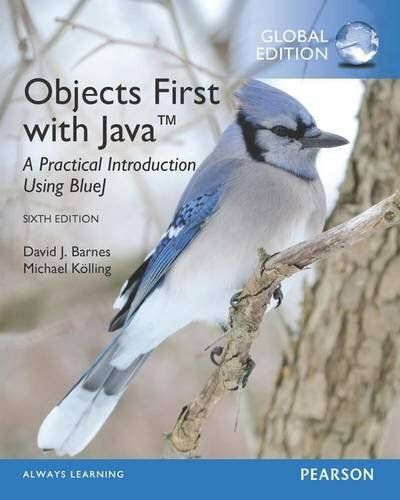 If you need this book because it’s mandated by your university or college then OK but really you would be better off setting your sights on the official Oracle Java Certification and buying one or two of the study guides.